Latvian IT wholesaler Elko Grupa has concluded a deal to acquire Russian household equipment and electronics distributor Absolut Trading Company (Absolut), according to the company’s announcement to Nasdaq Riga. The acquisition agreement between the companies will expand the reach to the clients, offering them access not only to IT products, but also to household appliances and electronics, Elko Grupa representatives said. “The acquisition of Absolut by Elko Group will enable us to provide our clients with better service and a broader range of products. In addition to its professional team that has immense experience, we got loyal clients and vendors who would be a dream to work with for any distributor," said Elko Grupa CEO Svens Dinsdorfs. In Russia, the unified entity will be managed by Oleg Gusakov. Aleksandr Alekseyev, the Chief Commercial Officer at Elko Russia, will take the lead in the commercial activities of the united team. 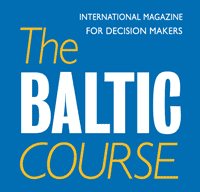 "The acquisition of Absolut will change our business in Russia," said Elko Grupa President and shareholder Egons Mednis. He also indicated that in recent years Elko Grupa had been expanding operations mainly in Europe. However, this does not mean that Elko Grupa has not been active in Russia. “Over the recent years, we signed a number of very profitable contracts, which helped us to grow our business in Russia, despite the overall decline in this market. The acquisition of Absolut Trading Company will make a breakthrough possible for us. Now, we can offer our clients everything: from servers and laptops, to fridges and electric kettles,” said Mednis. Absolut Trading Company was established in 1990. Its product portfolio includes household equipment and appliances of brands like LG, Samsung, Sony, Bosch, Electrolux, Philips, Ariston and over 300 manufacturers. The company owns a 32,000 square meters large A-class storehouse. In the first quarter of this year, Elko Grupa turned over EUR 264.765, up 13.6% from the respective period last year, while the group’s net profit dropped 5.8% to EUR 1.398 mдn, according to the financial report submitted to the Nasdaq Riga stock exchange. 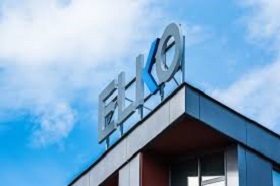 Elko Group belongs to several legal entities, including investment fund Amber Trust. 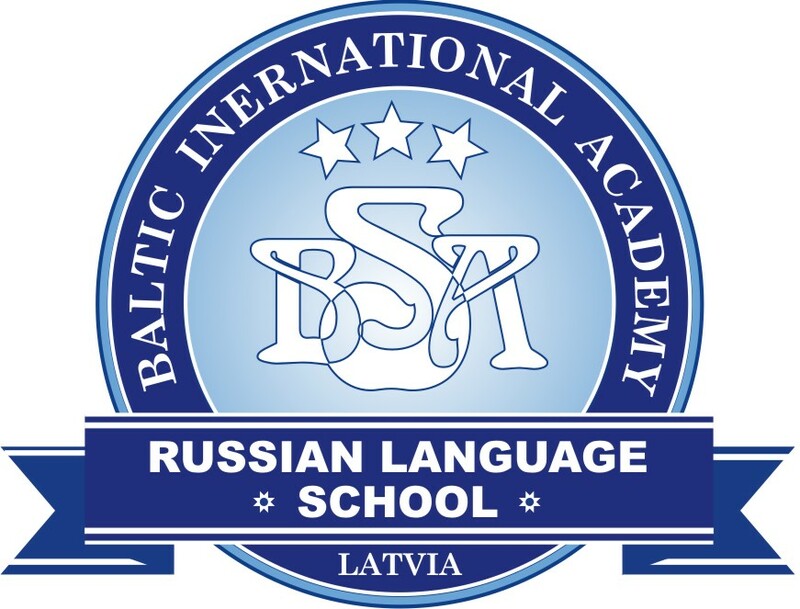 The company’s bonds are listed on the Baltic Bond List of the Nasdaq Riga stock exchange.